Limbs R’ Us specializes in bringing homes back to life in St. Louis. 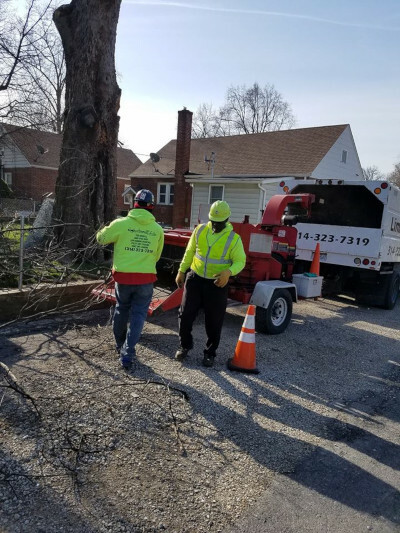 We have been offering tree trimming services since 2009. 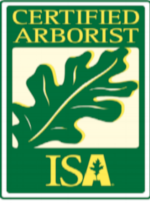 The removal of dead, dying, diseased, crowded, weakly attached and low-vigor branches from the peak of a tree. The selective removal of branches to increase light penetration and air movement through the crown. Thinning opens the foliage of a tree, reduces weight on heavy limbs, and helps retain the tree’s natural shape. 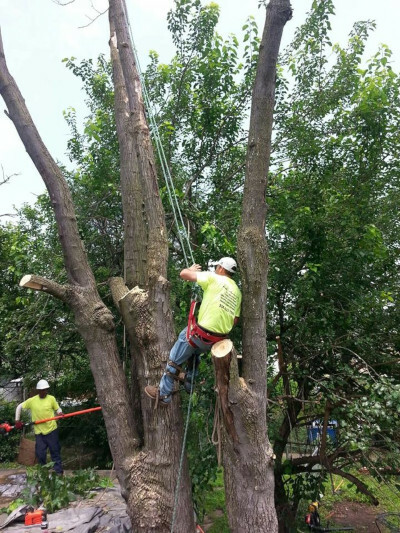 removes the lower branches from a tree in order to provide clearance for buildings, vehicles, pedestrians, and vistas. Reduction reduces the size of a tree, often for clearance for utility lines. the height or spread of a tree is best accomplished by pruning back the leaders and branch terminals. This involves removing tree limbs that have become caught up in power, telephone and cable lines. This helps to prevent power outages and ensures safe and reliable electric services. If overgrowth has consumed your fence, we can trim it back or take it away.electric services. They’re a great company and I’ve used them twice. I’m very happy with the service they provided. Very professional, he was polite, they clean-up perfectly. Nothing but good comments. Service was exceptional. I just had them to come out today to Cut a Big Tree they Rocked got the job done. Thanks Darnell and your Crew. Anybody that Needs a Tree Cut Call on them.